Good food, good value and good service is the philosophy behind all our Wishbone chicken specialty shops. 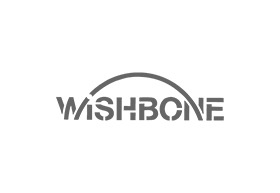 Wishbone proivdes an extensive range of gourmet poultry. Our gourmet products are produced from only natural and fresh ingredients and little or no preservatives are used.